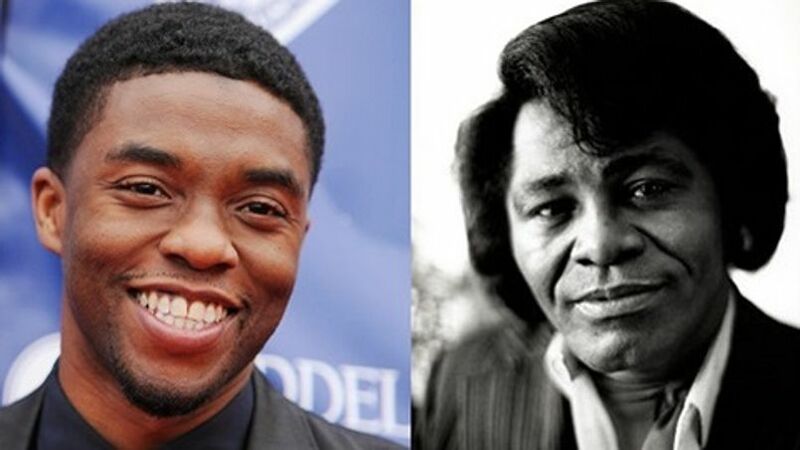 After being cast in back-to-back roles as athletes, Chadwick Boseman has parlayed that into one of Hollywood’s plum roles, the lead in the James Brown biopic, Get On Up. The script written by Jez and John Henry Butterworth, tells the story of Brown’s rise from extreme poverty in Georgia to becoming a world famous and highly influential R&B musician with a string of hits in the 1960s and ’70s including “Please, Please, Please,” “I Got You (I Feel Good),” “Papa’s Got a Brand New Bag” and many others. Brown died in 2006 at age 73. Producer Brian Grazer has been trying to make a Brown biopic for more than a decade. The project gained momentum after Taylor boarded the project. The studio has been working out budget issues while meeting with prospective actors to play Brown. Several actors were vying for the role, but Boseman emerged as the top choice a few weeks ago, though no offer could be made until the pic was formally greenlit. After his success earlier this year in 42, up next for Boseman will be the NFL film Draft Day starring Kevin Costner. Get On Up opens in theaters on October 17, 2014.